Owing to the rich industrial experience and expertise in this business, we are involved in manufacturing, trading and supplying Return Air Risers. This is made up of high quality raw materials which makes it reliable and durable. 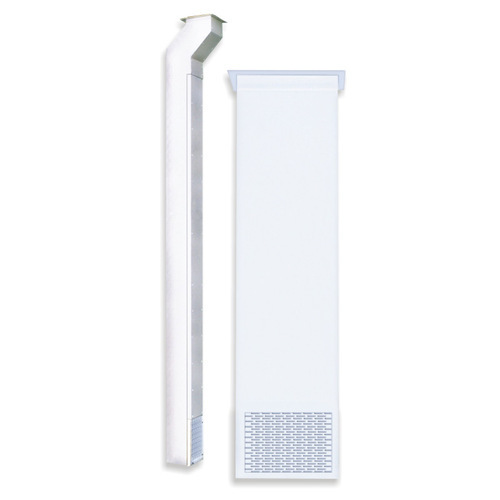 This range of return air risers is specially designed to improve the overall appearance of cleaned room. This return air riser is available in different grades and dimensions that suits best with the demands and requirements of our valued clients and it is available at market leading prices.